Built and designed during the 1950s, Serangoon Gardens has the distinction of being one of the oldest residential estates in Singapore. Initially, the estate housed British and Australian military officers who came here for work. Later, it developed into a private residential suburb which houses some of the wealthiest Singapore families and affluent expats. The estate is well connected by road and there are several public bus services which you can use to reach it. Plus, you can also use the local MRT service and get down at the Serangoon MRT station to visit here. Keeping pace with the rapid infrastructural development, Serangoon Gardens has witnessed a major overhaul in recent times with respect to the number of amenities and entertainment avenues available to the residents living there. For example, there are several top class international schools, coffee shops and restaurants located within close proximity to the estate. 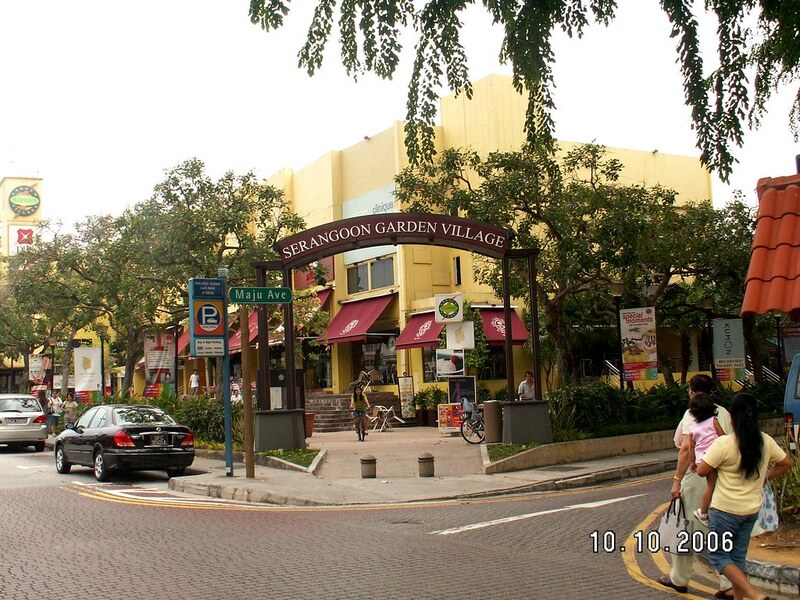 One of the key attractions within the estate is the Serangoon Garden Circus which is located right in the centre of town. The estate is also home to the Serangoon Gardens Country Club where you can enjoy a delicious meal or a tasty cocktail. There is also a shopping mall named ‘myVillage’ within the estate which sells a range of food and retail products. If you are looking for accommodation here, there are a number of accommodation options located nearby. So click the link below to find the best deals.